Kids Need to Know About Jonah! Even When God Asks Us to Do Something Difficult! Even though it is one of the Bible’s shortest books (just four chapters), Jonah is packed with lessons for the youth of today. Through the actions of Jonah, kids can learn what to do and what not to do when God calls upon them. For instance, when God told Jonah exactly what He wanted him to do … what did Jonah do in response? He made the mistake of doing the exact opposite! That’s right, when God told Jonah to go to Nineveh, he actually turned around and went in the opposite direction to try and get away from the Lord. When you read that in the Bible, it’s easy to say “Are you crazy, Jonah? What were you thinking?” But the truth is many of us disobey God frequently. Many youth may find themselves in the future doing one thing when they know God is calling them to do something else. Sometimes it can be so easy to give in to our doubts and fears especially when it seems like the way God wants us to go is going to be difficult. It is at times like these – when we are disobedient and do not do what we feel God calling us to do – that remembering the story of Jonah can have a powerful impact on our lives. The story of Jonah is a comfort to all who fall short of God’s great design. It is also a cautionary tale for Christians who feel superior to those who are not as spiritually knowledgeable or mature as them. The moral behind this story is that we must humble ourselves and submit our wills to God. When we do that, amazing things can happen. That’s why there is much to learn from Jonah’s life. In this lesson pack, kids will discover the REAL man, warts and all. They will learn his fascinating story and how God ultimately got him to fulfill his purpose even though he was resistant. In short, you get everything you need to teach kids about Jonah with confidence & ease! Each can be taught in 15-20 minutes. These lessons cover not only stories about Jonah, but some of the most influential pieces of his personality. 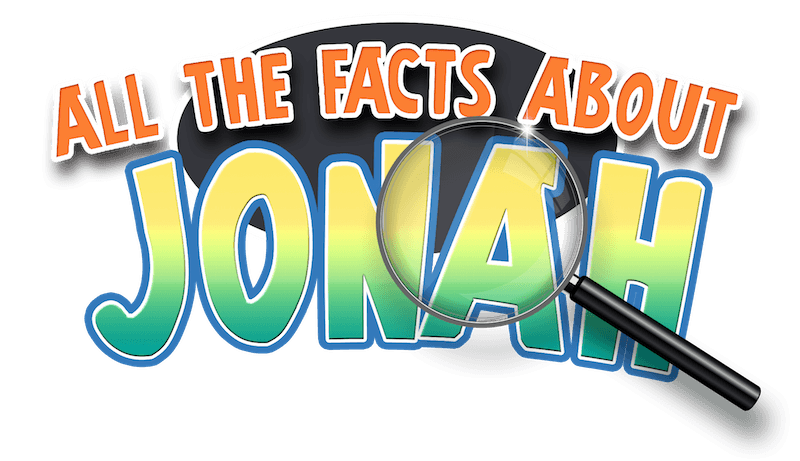 Each game teaches facts and scriptures about Jonah, as well as reinforces Jonah’s personality traits. 5 important facts about Jonah that many people don’t know … These facts provide unique insight into the man and his character! 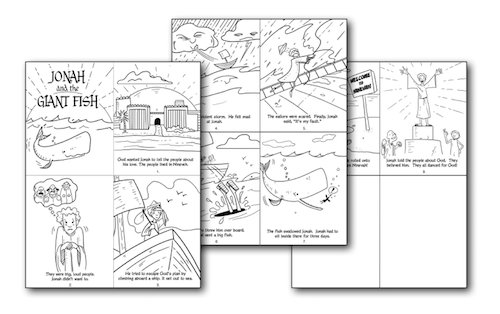 Use our printable 8.5 X 11 certificate to award students upon completion of the Jonah Lessons. 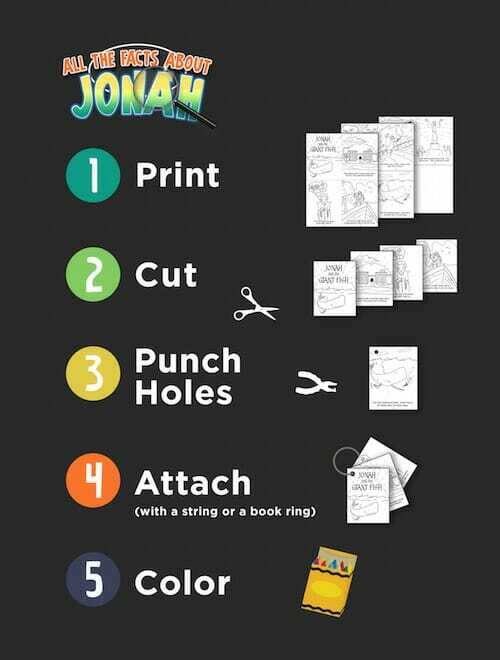 Help kids of all ages learn about Jonah with our printable flip book! Print Out As Many Certificates & Flip Books as Your Need! 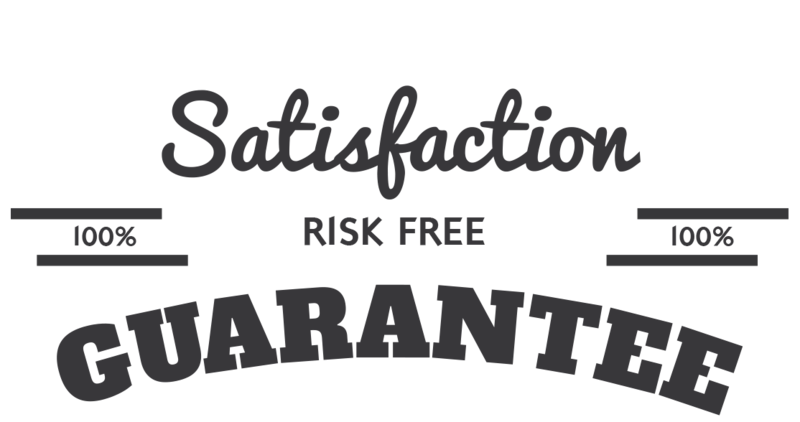 That’s right, we are so sure that you will love the All the Facts About Jonah Lesson Pack that we are offering an unconditional 100% money-back guarantee. The story of Jonah can show us a lot about ourselves. We all, sooner or later, have experiences that are hard. There may come a time when God asks us to do something difficult, something we don’t want to do. Our first inclination may be to run the opposite way – just like Jonah did. How many times do people seek comfort in food, alcohol, drugs and other vices when the real answer is God? How many times do we stress and worry about something that’s most likely not going to happen? How many times do we feel God calling us to do something but we just can’t bring ourselves to follow through on it? Just like Jonah ultimately did, we need to our humble ourselves and follow God’s will. This simple act of submission can transform our lives and the lives of countless people around us. That’s why this lesson pack is so valuable. Get it today and help your students learn about Jonah so they can avoid going through what he went through and instead draw strength and courage from God. Get your copy of this powerful lesson pack today. 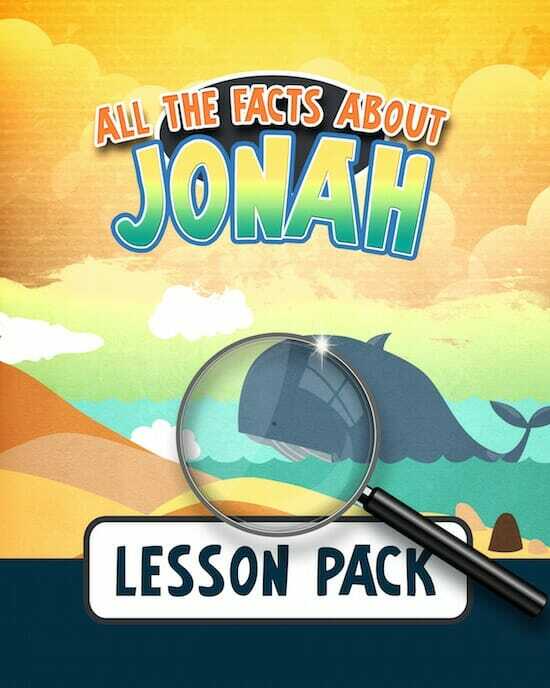 I want access to the "All the Facts About Jonah Lesson Pack". Please give me INSTANT access right now!